This girl is on her vacation and she wants to have rest! She has good mood today. Therefore, without hesitation she decided to invite her friends for tea. To do this, she thinks what to wear of her dresses. She wanted something bright and sunny. Look how many dresses are there in her wardrobe. It seems that all these dresses are bright. Good for her! I'm sure she never feels sad and makes her friends and parents happy with her great mood. 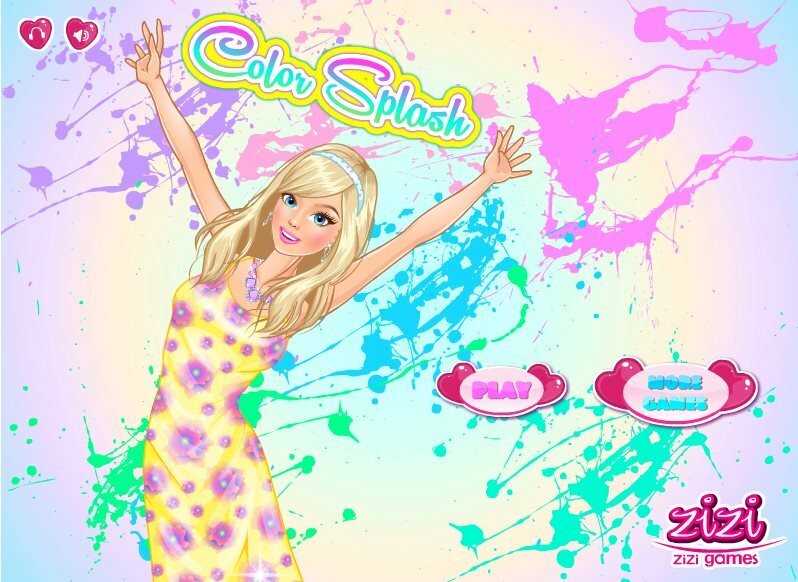 Controls in this bright dresses dress up game are simple and require only your mouse and your imagination. Move her dress, hairstyle, jewelry and shoes on the girl and see how our beauty transfigures. Any kind of dress she try, suits her. What do you advise her? Played: 76923. Added: 19-08-2015, 09:36. A new color dress for beauty.